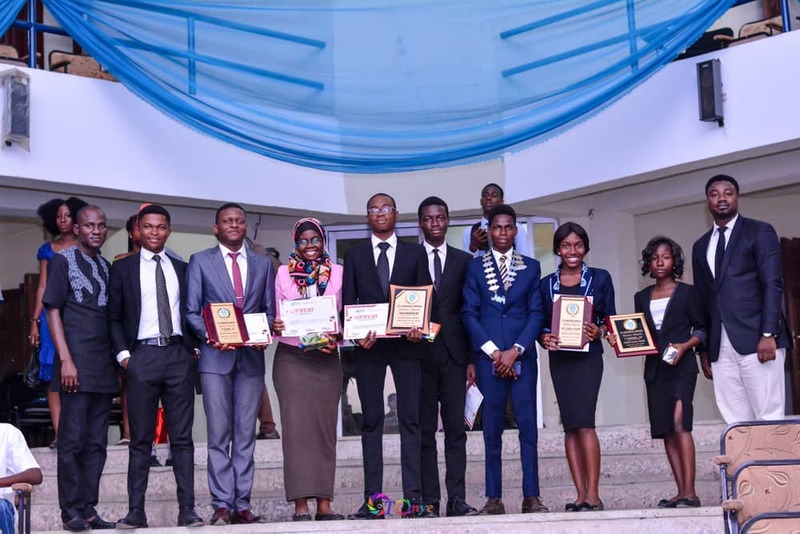 CLINICAL SCIENCES CLINCH 3RD POSITION AT LANRE BELLO INTER-FACULTY DEBATE. HomeCLINICAL SCIENCES CLINCH 3RD POSITION AT LANRE BELLO INTER-FACULTY DEBATE. 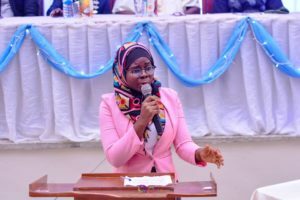 There was no shortage of drama and intrigue at the 5th annual Lanre Bello Inter-faculty debate competition organized by the Junior Chamber International which held on the 5th of October, 2018 at the First bank building, Faculty of Agriculture, University of Ibadan. After what seemed like forever, the debate competition finally commenced with representatives from the various faculties looking to do justice to the topics which were centred on the increased security challenges in the country and the solutions to them. However, some contestants obviously came in more prepared than the others who made a mess of their speeches, leaving a lot to be desired. The decent and forgiving audience did not “punish” those who forgot their speeches as might be expected, making it possible for them to redeem themselves (even though they were generally less responsive to the punch lines). In the end, the judges made their decision with the Faculty of Law emerging as champions and the Faculty of Pharmacy as first runner up. 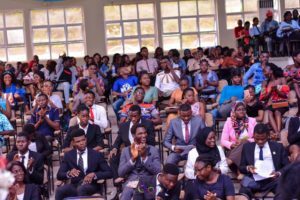 The Faculty of Clinical Sciences represented by Odigwe Bryan and Sadiku Jummai, both medical students of the 500 level and 400 level classes respectively, finished in third place. It was then time to award the winners their plaques and prizes to bring to a conclusion, what was a keenly contested debate.